This exciting event will begin and end at the Hyatt Centric Waikiki Beach, the newest addition to the Hyatt family here in Hawaii. This year's theme is SUPER HERO! Dress as your favorite super hero to show that you believe in the Power of a Wish. This loop walk will start at the Hyatt Centric Waikiki Beach at 8:30am. 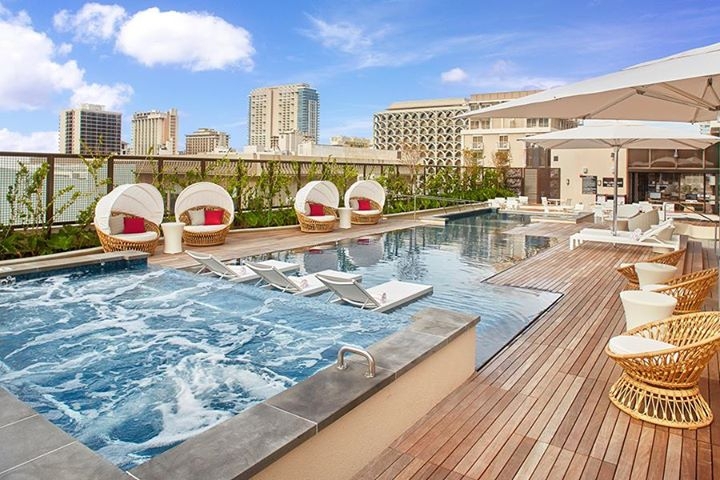 As we walk through the famous Waikiki, we will visit our neightboring Hyatt locations for snacks and refreshments. Our 4 mile walk will also include beautiful Kapiolani Park and loop back to the Hyatt Centric Waikiki. One of Honolulu's top DJ's will help us celebrate our inner superhero all to show support in the Power of a Wish. Private cabanas will be available for rent. Bottle service and customized food selections included.